Directed by John Carpenter. With Keith Gordon, John Stockwell, Alexandra Paul, Robert Prosky. 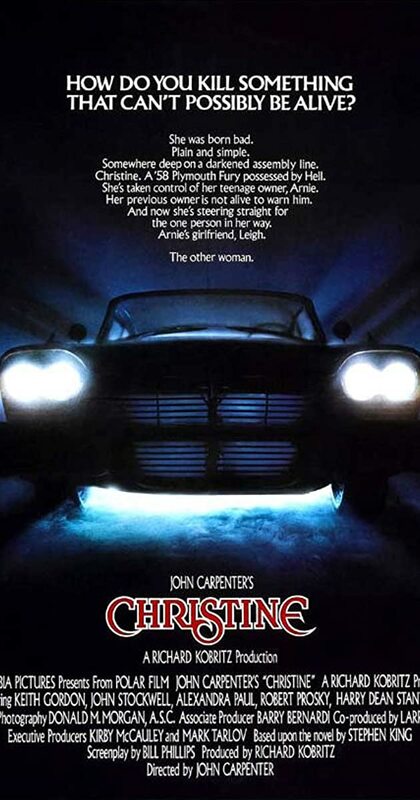 A nerdish boy buys a strange car with an evil mind of its own and his nature starts to change to reflect it.